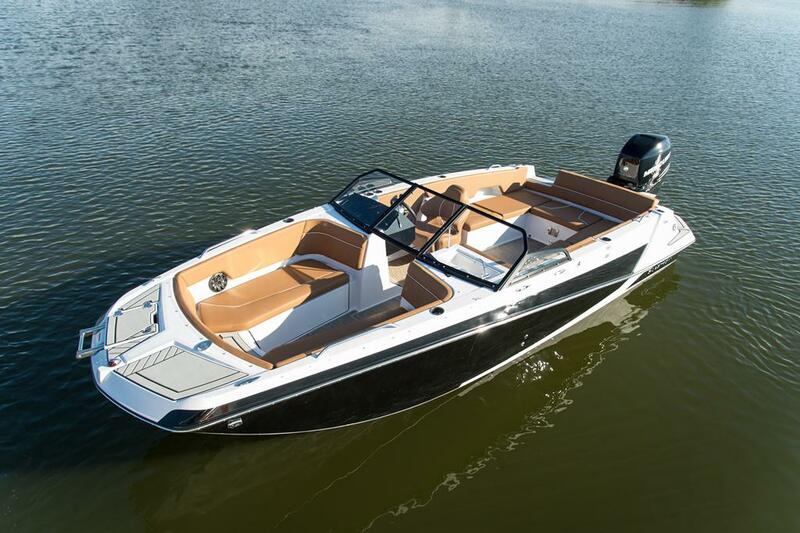 Base Price $43,782. 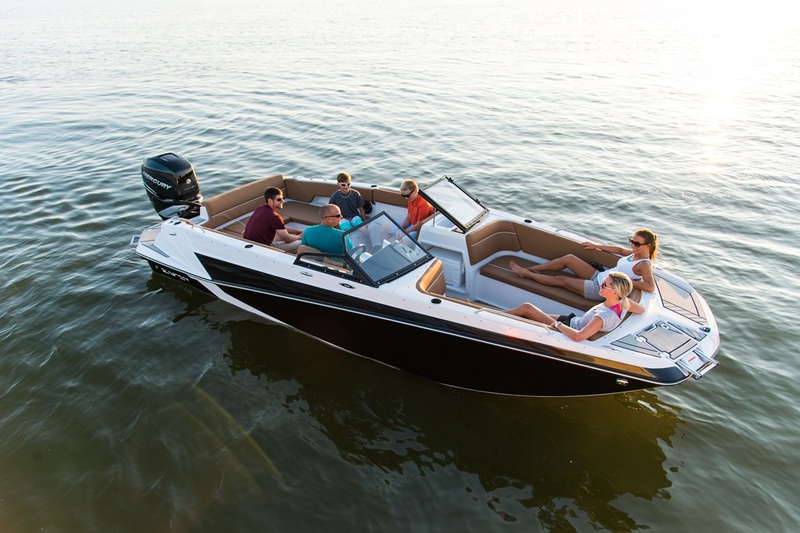 Stock boat will have optional items. 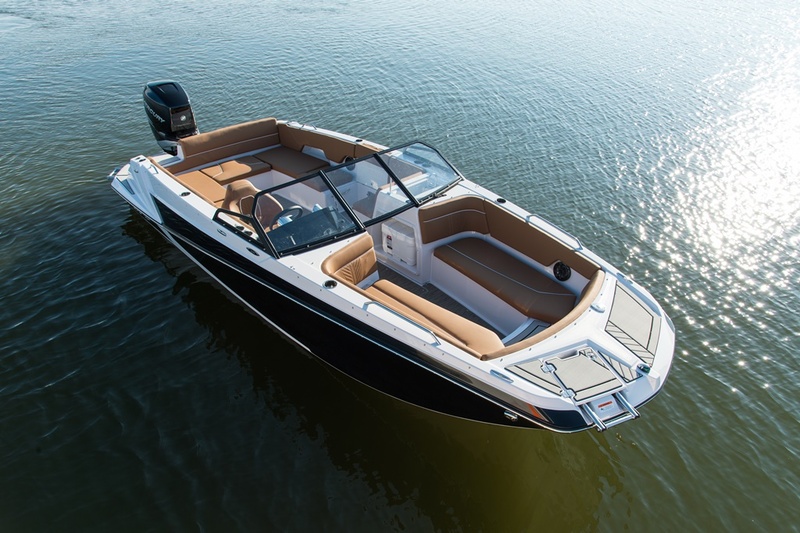 Deck boaters are in for a treat with the all-new GTD 220. 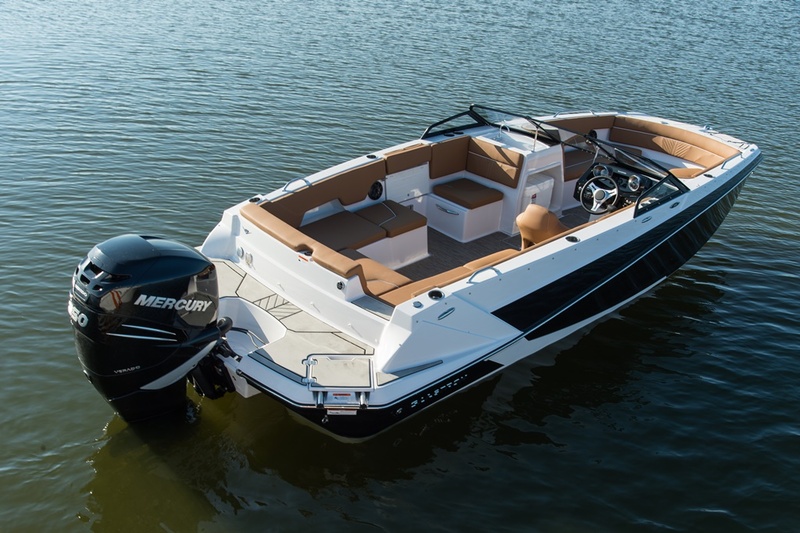 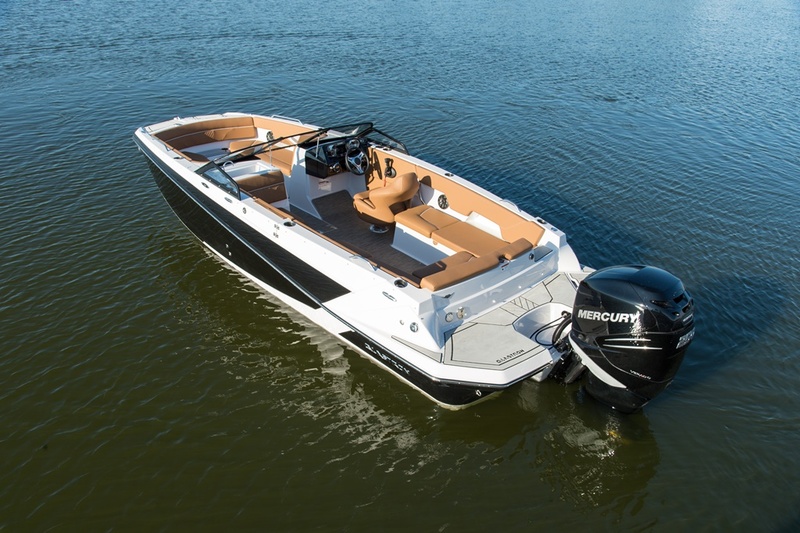 This 22' deck boat explores widened floor plans and multiple cockpit/windshield configurations, enabling its owners to experience spaciousness and versatility on a whole new level. 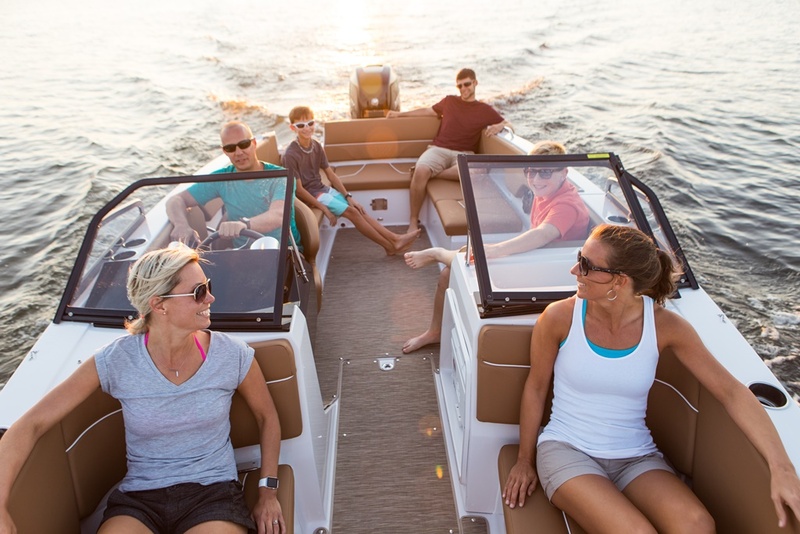 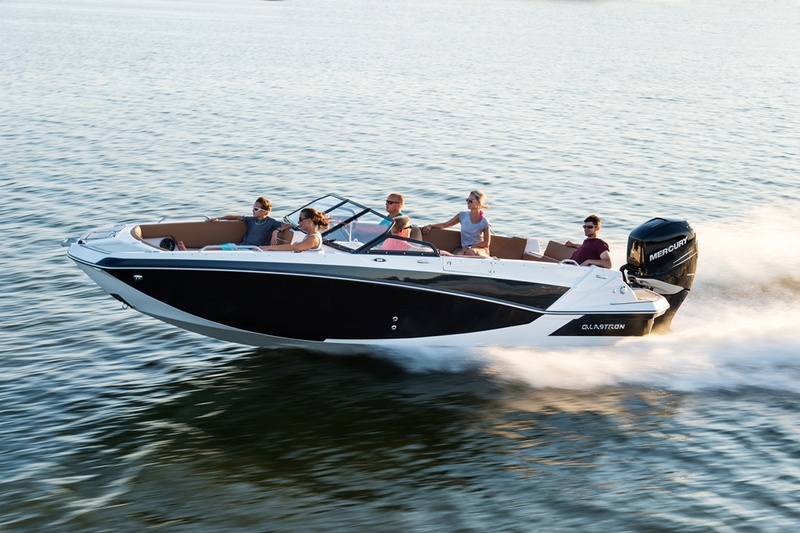 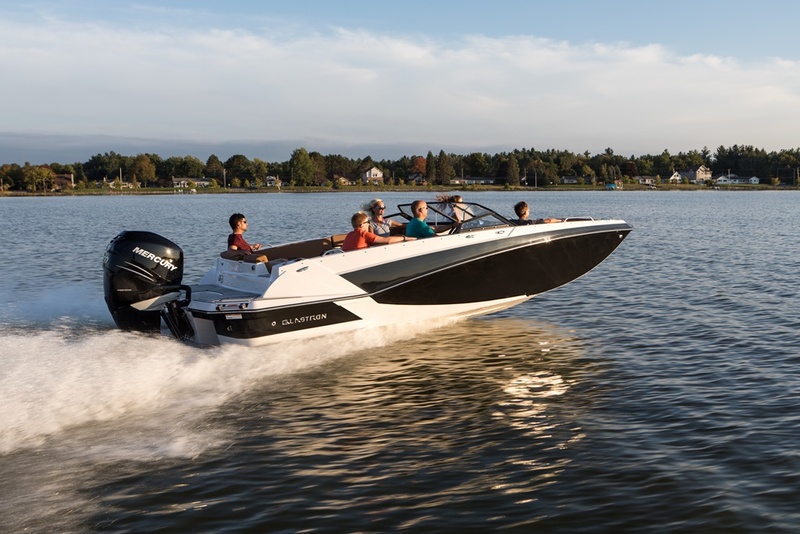 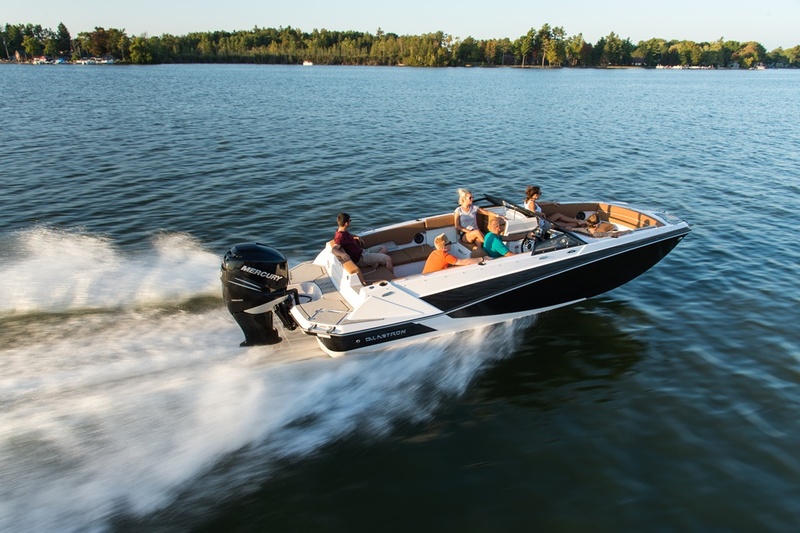 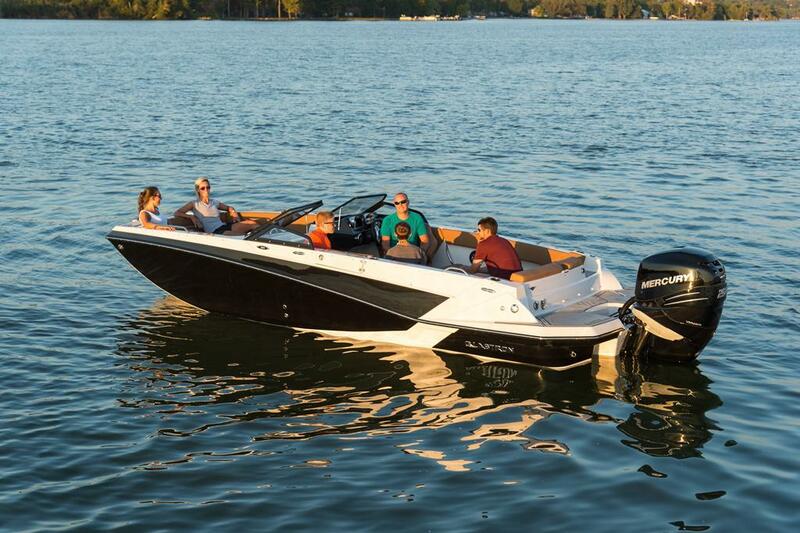 The expertly designed dash ensures you, your family, and friends ride in style every time you decide to hit the water; and the space for 13 with the storage to match guarantees you have everything you need to bring your friends and your friends' friends, so load up!